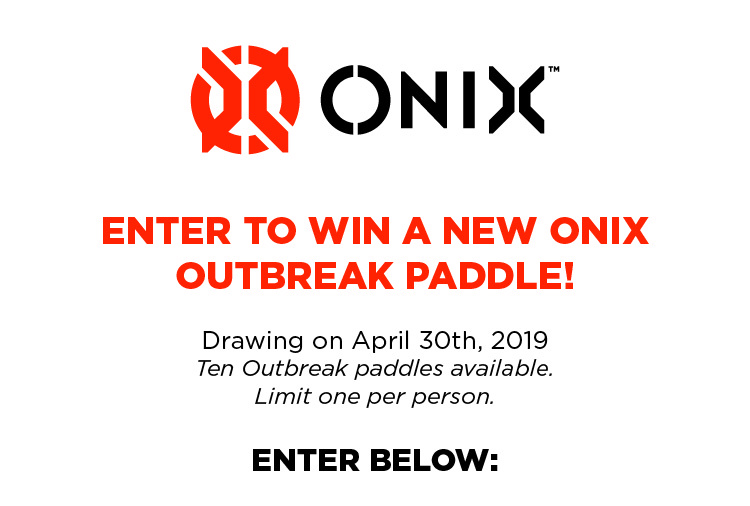 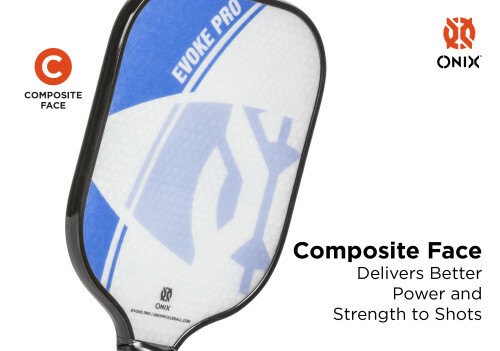 Co-designed by Team Onix professional players, the Onix Evoke Pro was created with a specific weight and feel while producing maximum control and spin. 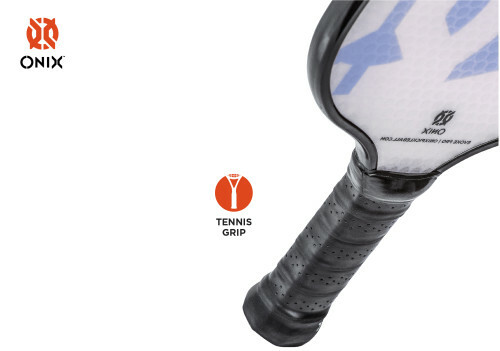 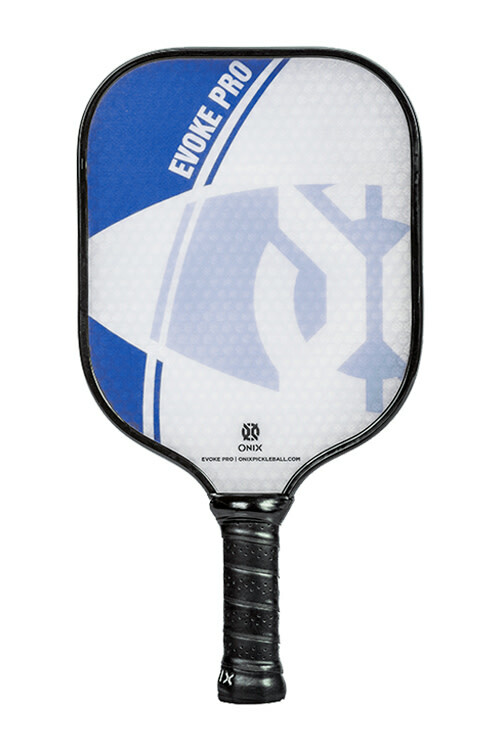 Featuring a wide body shape, this pickleball paddle offers the largest sweet spot for better contact with the ball. 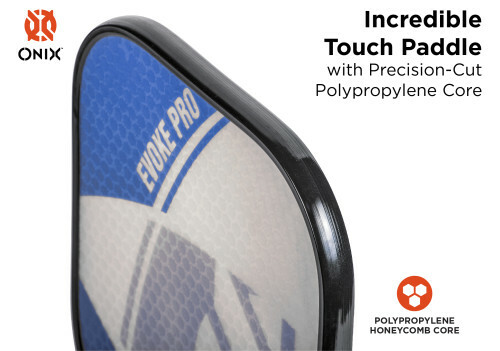 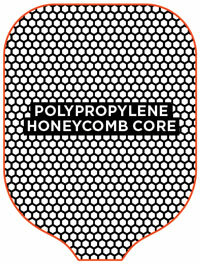 The precision cut polypropylene core delivers incredible touch with a composite face providing better power and strength to shots. 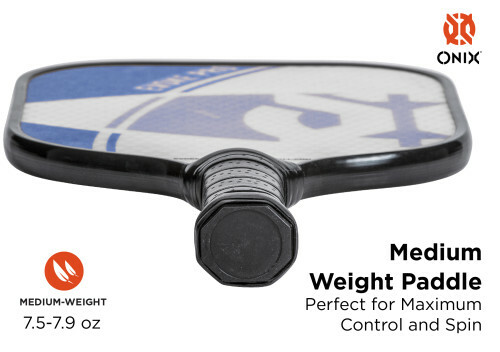 Weight: 7.8 - 8.2 oz.